If you’ve ever visited a traditional arcade then you’ll probably have seen one. The premise is very simple: you push your coin through a slot and watch it gradually fall though a series of teeth before landing on a moving metal shelf. If you time it right, you know that your single coin has the potential to trigger a chain reaction and cause a vast quantity of coins to fall out of the machine and into your expectant hands. However, these addictive penny pushers are often highly frustrating: you arrive with a huge pile of coins balanced precariously on the edge of the shelf, and 10 minutes later you leave behind an even more substantial pile of coins balanced precariously on that same shelf. There is an extent to which SEO success cannot be accomplished overnight. This is actually a very good thing, because established websites with high levels of traffic should feature more highly in the results pages. It will also make it that much more rewarding when your site traffic does start to significantly pick up, and means that once you have secured that all-important position on page #1 of Google you won’t simply be displaced by the latest arrival on the block. We would encourage you to identify the keywords that you’re hoping to use, be consistent with them, make sure that your website’s content is accurate and up-to-date, and as far as possible keep on producing fresh content. Whether it’s a blog, social media, new products or an events page, new content is very attractive to search engines. 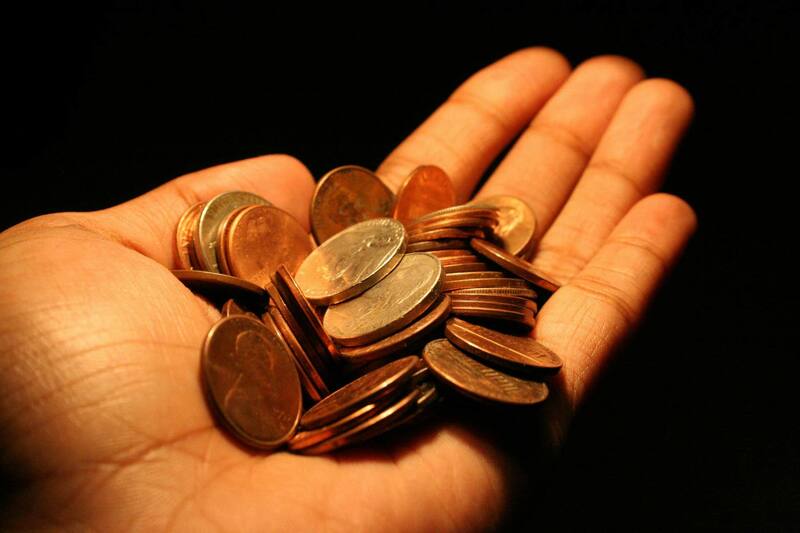 Keep on putting in those coins; at some point the equilibrium will change, and positive results are bound to follow. A coin pusher typically gives you several options as to where you place your coin. If you choose the ‘wrong one’, you could inadvertently put all of your resources into an ineffective channel. The same is true when it comes to SEO. If you’ve targeted the wrong keywords, for example, then potential customers who are searching for a business like yours could simply be directed to other businesses. Identify your niche in the market and ensure that your keywords match up with what your customers are searching for. It might be that your experience with SEO has left you feeling frustrated, or that you simply wish to direct your time and skills elsewhere. At VizionOnline we offer a range of SEO services that can be tailored to your specific requirements. It doesn’t matter what your budget or aspirations are; our experienced team have a fantastic track record when it comes to helping businesses increase their traffic through search engine results. You might like to have a look at our website to see some examples of clients that we have helped in this regard. If you have any questions about SEO or any of our web design services then we would love to speak to you.